AVALON, Calif. (KABC) -- A 3.5-magnitude earthquake struck 12 miles northeast of Avalon in the San Pedro channel Thursday afternoon. The quake, which was a little more than 5 miles deep, hit around 4:15 p.m. It was also about 16 miles southwest of Huntington Beach. 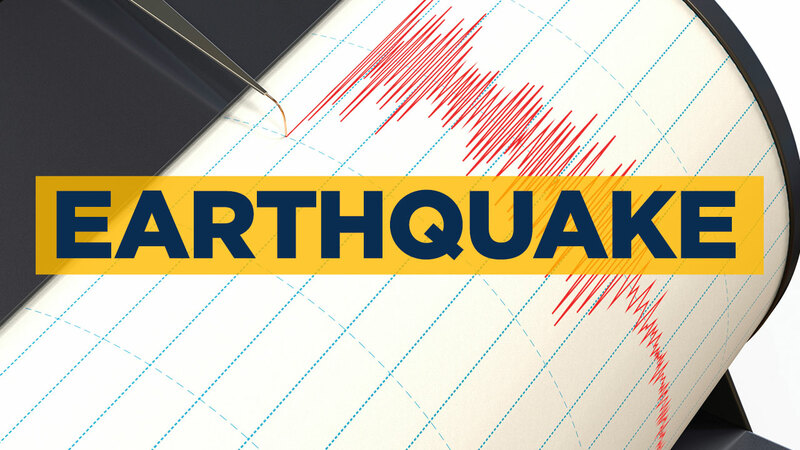 People in Los Angeles County reported feeling the temblor.